Arthurian legend is alive and well in the modern world, including mythical creatures, fantastical locales, and the one true sword of the king, Excalibur. But when the evil Merlin returns to lay claim to the impossible weapon, only one man can stand in his way—the immortal Thomas Skybourne. 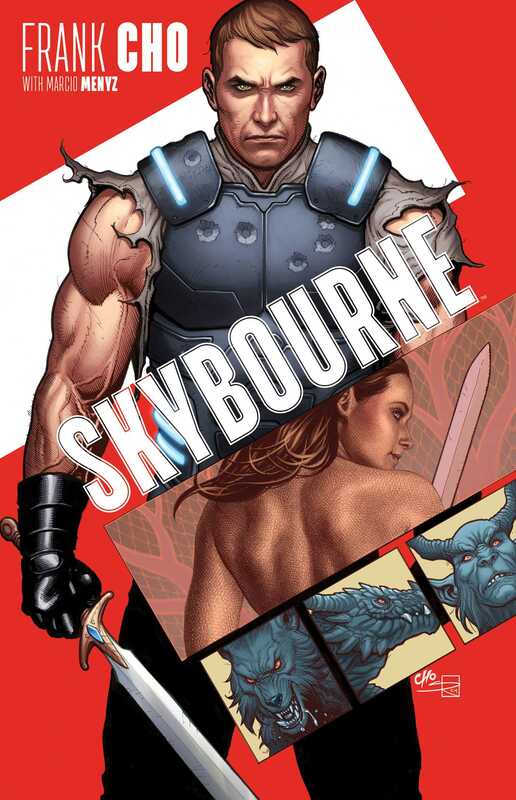 Written and illustrated by industry legend Frank Cho (Liberty Meadows, Savage Wolverine), Skybourne is a thrilling blend of fantasy and espionage action that updates the legends of King Arthur for a modern-day reader.